Richard N. Zwern has been a member of our Board of Directors since August 2011. Zwern is worldwide director - executive development at WPP, the world’s largest communications and marketing services group. Zwern has spent most of his professional career at Hill & Knowlton, the New York-based public relations and public affairs consulting firm. Zwern joined Honolulu‑based Communications‑Pacific in 1980, acquired the firm with a partner in 1983, and served as president. He led the firm for five more years following its 1989 acquisition by Hill & Knowlton and served as chief executive. Zwern is a graduate of the University of Southern California and holds a master's degree in business administration from the University of Hawaiʻi. 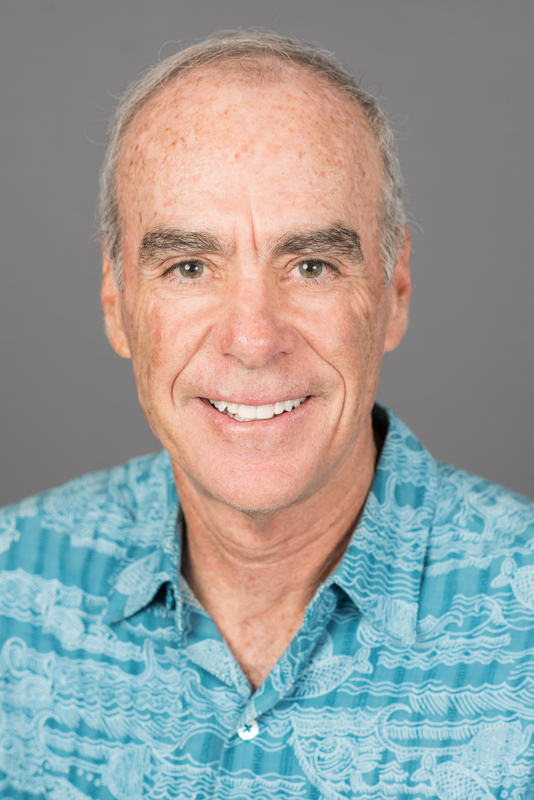 He serves on the board of directors and is a member of the executive committee of the Hawaiian Humane Society. He also acts as a strategic advisor to Ho’okele Health Innovations, LLC, a Hawaiʻi-based healthcare coordination and technology company. Zwern serves as Chair of the Governance and Nominating Committee and as a member of the Compensation Committee. Zwern’s deep experience advising companies on corporate public image, crisis management and public relations allows him to provide valuable perspective on these aspects of our business to the board of directors.